Why do we need 8 hours sleep a day? The vital value of sleep to our wellbeing: sleep is one of the most important contributors to our all-round health. Here we outline the importance of fitting in those imperative eight hours a day. We all know and recognise that a good night’s sleep can make you feel great and that a lack of sleep makes us feel worse, however what are the facts and actual benefits? Our neural circuits work hard when we are asleep (almost as hard as when we are awake). The cells within these circuits make and strengthen memories by consolidating connections between these cells. 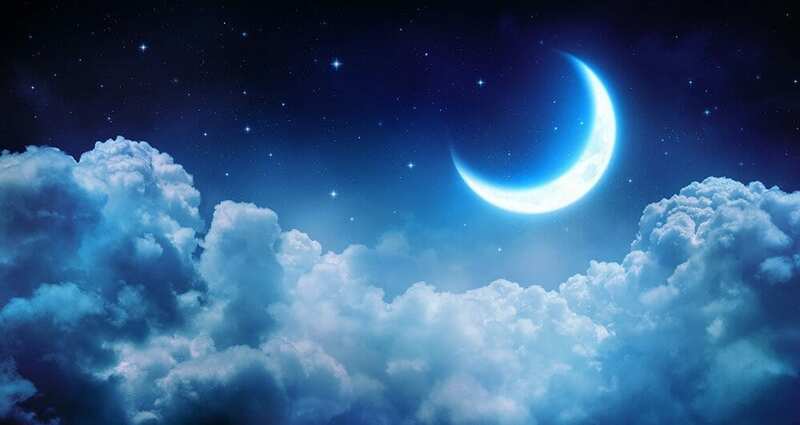 Our organ processes are also hard at work during slumber, plus our body releases hormones which help to repair the cells that control the way our body uses energy. A negative effect on these hormones can influence our body weight. During stage three and four of sleep the blood supply to our muscles increases and hormones, which are essential for growth and muscle development, are released. This is one reason children require more sleep than adults, as they are constantly growing. The quality of our sleep determines the quality of our functionality during the day, both mentally and physically. Avoid depression: It works both ways that depression can cause lack of sleep, yet also a continued lack of sleep can contribute towards depression. Either way, sleeping is paramount in steering us clear of this negative condition. 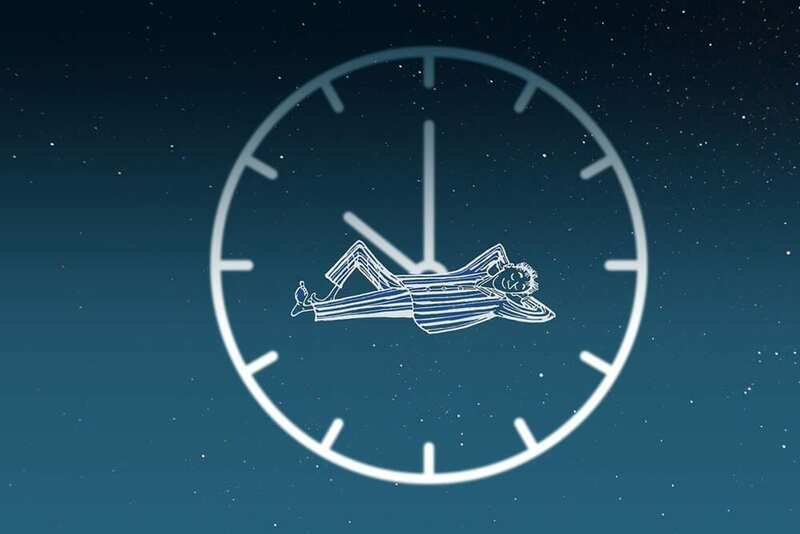 To combat insomnia, or sleep apnea, using relaxation therapies, or even medical solutions, may assist in achieving those essential restful hours. Reduce stress: A lack of sleep can result in our body producing stress hormones, all prevented by a long healthy (regular) snooze. Sharpen your memory: Did you ever try to learn something just before bed and realise you remember it perfectly the next morning? This is because of those neural circuits we spoke of earlier are organising and storing memories during your slumber. Inspire creativity: Those same neural circuits which strengthen the emotional components of a memory also reorganise and restructure during sleep, which can help to spur on our creative processes. Strengthen your immune system: Whilst sleeping our bodies produce extra protein molecules; these little helpers can fight off infections and help you to recover from minor illnesses, plus improving your overall immunity. Keep you smiling: We are definitely less capable of being in a good mood having had a bad night’s sleep. You keep your rational head on and are calm and reasonable after a long, healthy sleep. Natural pain relief: Sleep can help you to manage pain by lowering your pain threshold. Getting plenty of regular sleep can actually lessen your pain. Brain power: As well as getting those essential 8 hours, a daytime nap can help to make us more productive. Sleeping makes our brains more attentive, focussed and effective. Higher blood pressure and risk of heart disease – sleep debt raises the levels of stress and inflammation in your cardiovascular system, which in turn can increase your chances of a stroke or heart condition. Insufficient production of antibodies which reduces the effectiveness of the immune system. Metabolic slowdown, which can result in weight gain. Insulin resistance, a condition which can lead to type two diabetes. There is no such thing as adapting to sleeping less than we need (adults 7-9 hours) we merely become used to it. This results in something called ‘sleep debt’, and the only way to recover from this is to catch up on the sleep you missed and subsequently maintain a healthier sleep pattern. Sleep debt will impair your productivity during the day as well as potentially contribute to the more serious issues listed above. We just cannot function properly without enough sleep, it is that simple. So if you hear anybody bragging about how they don’t need much sleep and that they can get along perfectly on less than you; “four hours is all I need”, do not be fooled. They are not an invincible sleepless superhero, they are probably unwittingly doing some serious harm and potentially long term damage to themselves by living in this detrimental fashion; perhaps forward them this article and hope they take note. Many people struggle to sleep well and suffer from sleep deprivation; whether it is from a stressful lifestyle, or insomnia there are plenty of people living with sleep debt. There are remedies out there that can help with this, Relaxation Therapy being a strong contender. This also helps those who have a tendency to suffer from anxiety and don’t fare well in stressful situations. A holistic therapy utilising relaxation as a therapeutic method to help control feelings of anxiety, improve your sleep patterns and relieve stress by quieting the mind allowing for rest and rejuvenation. If you are interested in becoming qualified in this therapy, to help yourself or others, see the box below for more information. Here at the School of Natural Health Science we offer a distance learning diploma course of 8 Lessons in Professional Relaxation Therapy. Accredited in 26 countries worldwide, this course will teach you how to respond to pressure in your life, look into brain waves and deep relaxation as well as meditation techniques. You will learn about the central nervous system, visualisation techniques, relaxation through smell and touch, how to set up as a practitioner and much much more! 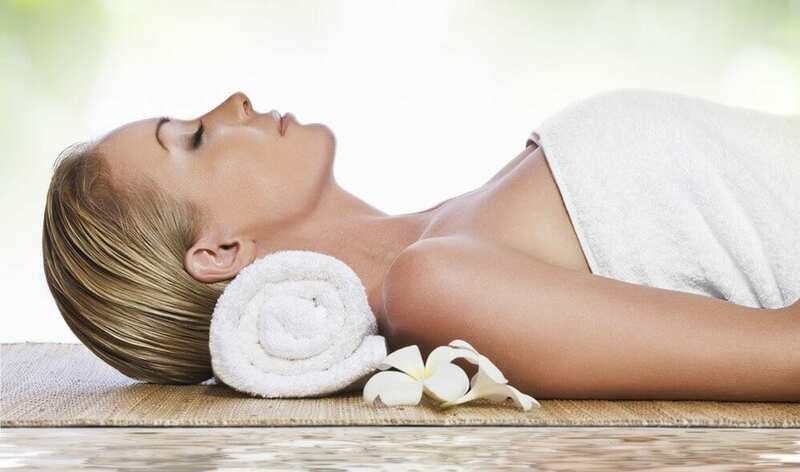 Take a look at what this course offers in detail on our Professional Relaxation Therapy page.